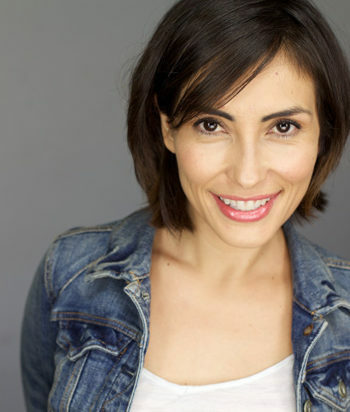 Iyari Pérez Limón is a Mexican-American actress, best known for her supporting role as Potential Slayer Kennedy on the television series Buffy the Vampire Slayer. Iyari Limon was born in Guadalajara, Mexico, but by the age of one she and her parents had made Southern California their new home. Although English is her primary language, she’s fluent in Spanish since being raised in a Spanish-speaking household all her life. Her biggest break came in 2002 when she was offered the part of Kennedy, one of the ‘Slayer Potentials’ on “Buffy the Vampire Slayer.” Because of supportive fan mail, she continued appearing in all of the last 13 episodes of “Buffy the Vampire Slayer’s” 7th and final season. Being the “Scoobie Gang’s” latest addition has a brought a whole new fame to Iyari, who now makes personal appearances at conventions around the world. There are 2 characters listed for this actor; none are dead.